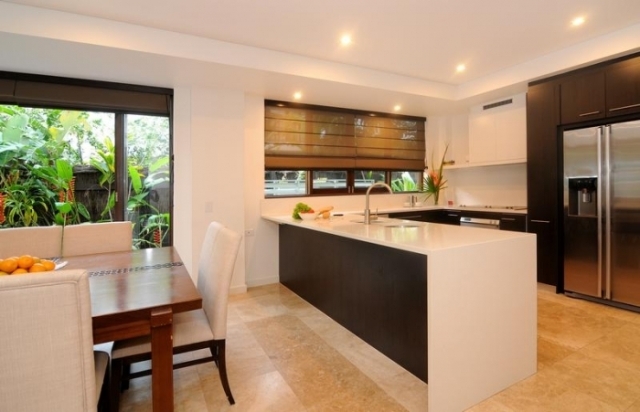 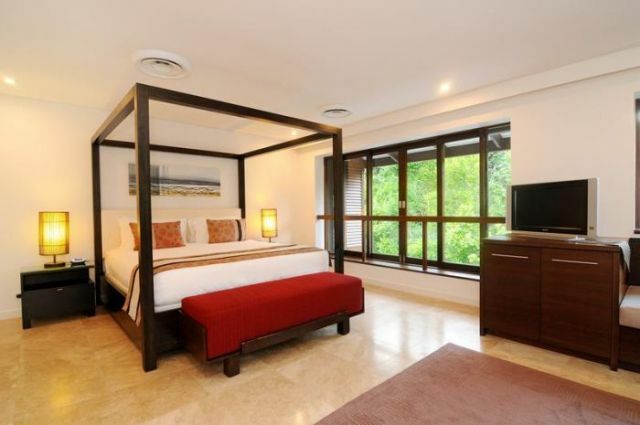 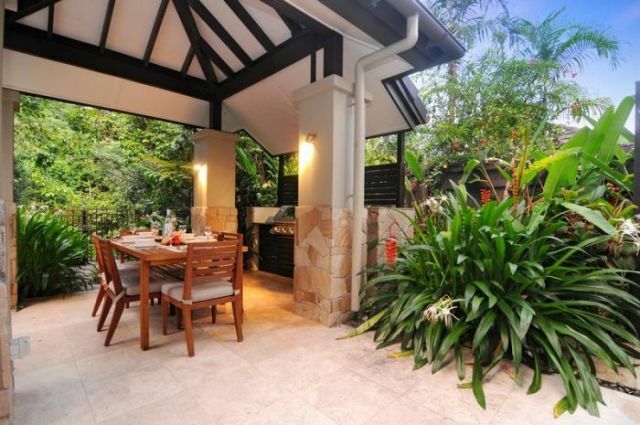 This private luxury Villa is located within the Sea Temple Resort Port Douglas. 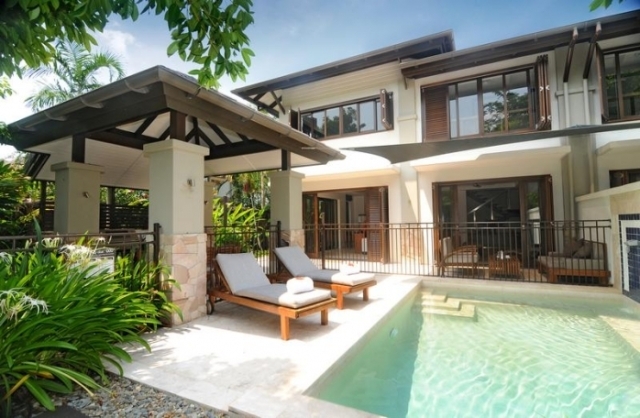 Positioned perfectly within the resort, this 3 Bedroom beachfront Villa is set on an expansive 565sqm and has its own private gate leading directly to Four Mile Beach. 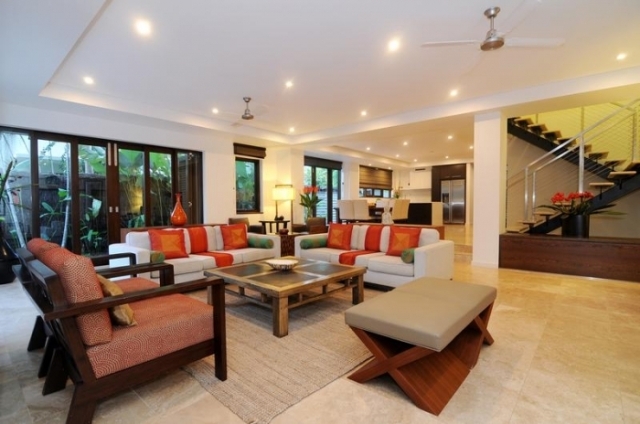 Water features greet you as you enter the villa, a huge kitchen to the right with an abundance of natural light and mature tropical landscaping. 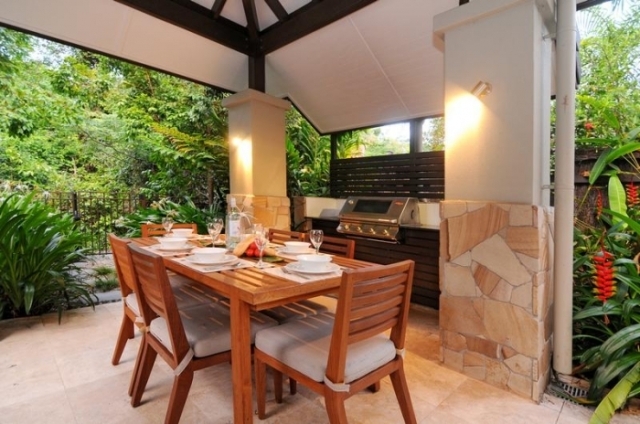 Pass the internal dining table to the sunken lounge and through a selection of timber bi-fold doors to your own outdoor entertaining area. 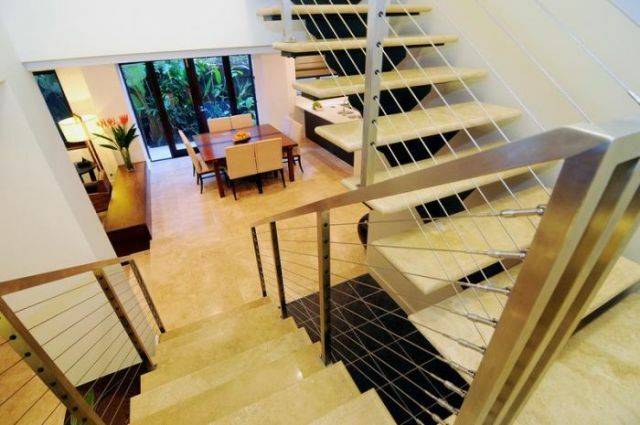 Walk up the travertine staircase to the master suite, complete with a daybed overlooking the garden surrounds and your own corner spa. 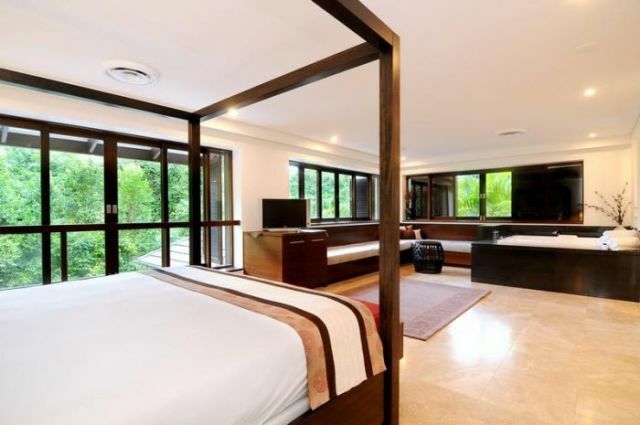 Two other well appointed bedrooms, both with their own small balconies are on the upper level. 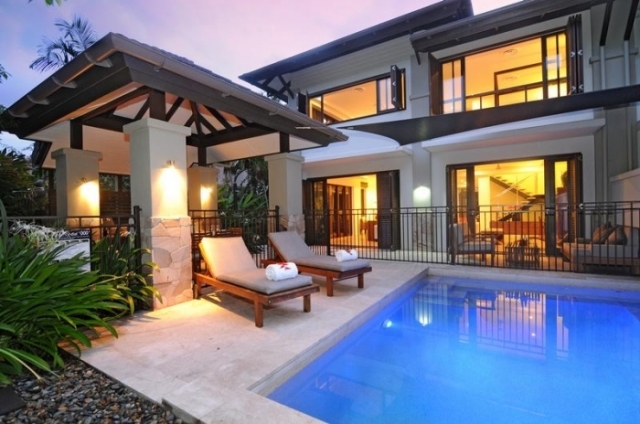 Relax by the private, saltwater pool, which may be heated in the cooler months. 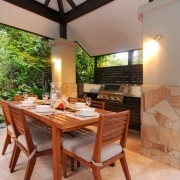 The villa has a private outdoor dining pavilion with BBQ, overlooking the pool and lush tropical garden. 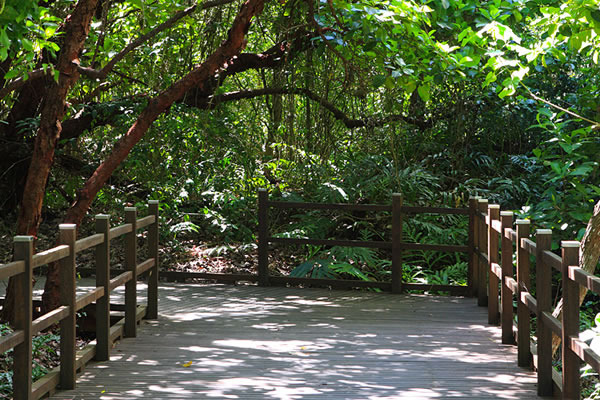 Direct beach access to Four Mile Beach is via a wooden boardwalk. 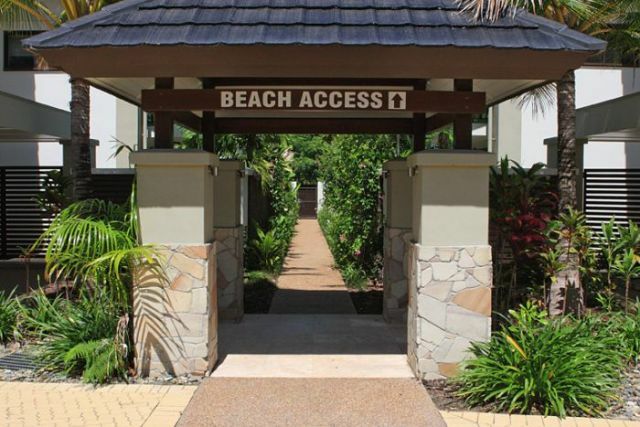 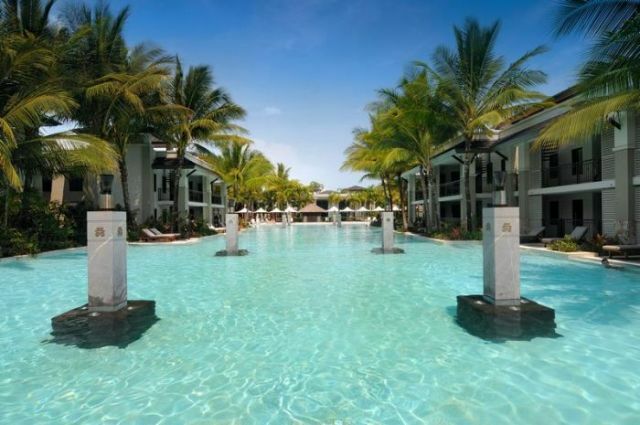 * PLEASE NOTE: Whilst these apartments are within the Sea Temple Resort Port Douglas complex, they are managed offsite by Boutique Collection. 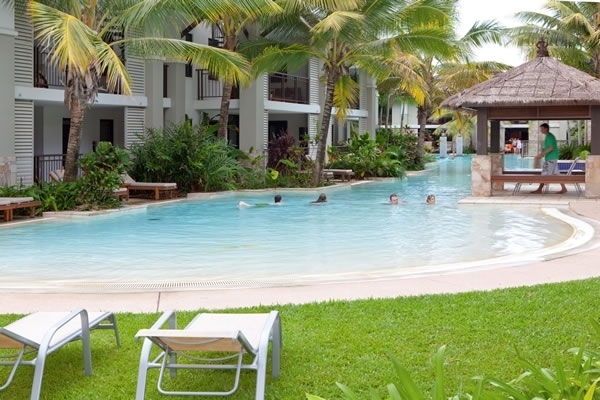 You will have full access to facilities on the resort with additional services provided by the Boutique Collection. 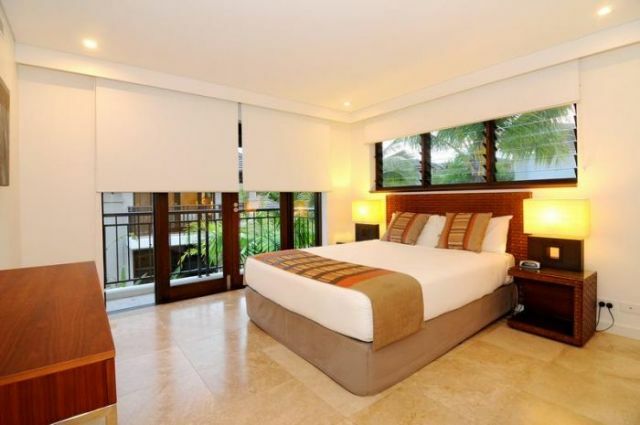 The only difference is the check in location and room charge is not possible. 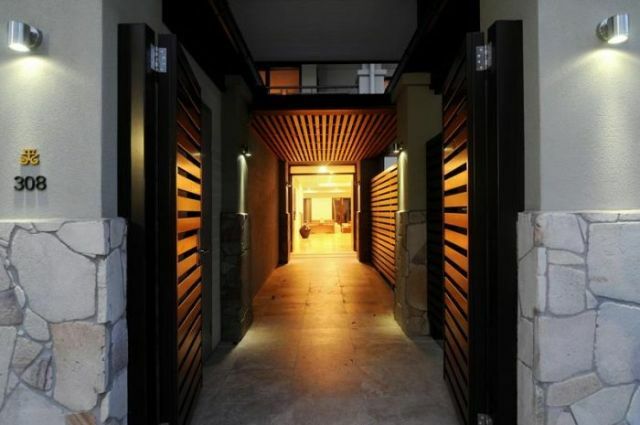 CHECK-IN is at the Boutique Collection office located 42 Macrossan Street, Port Douglas. 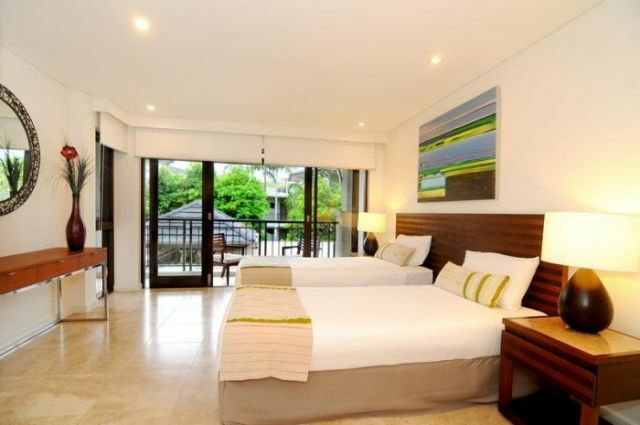 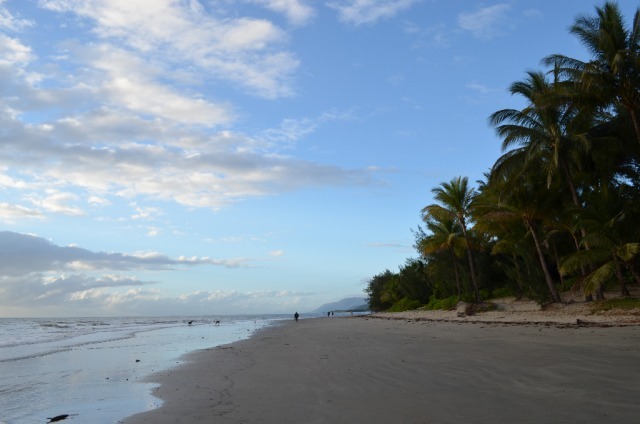 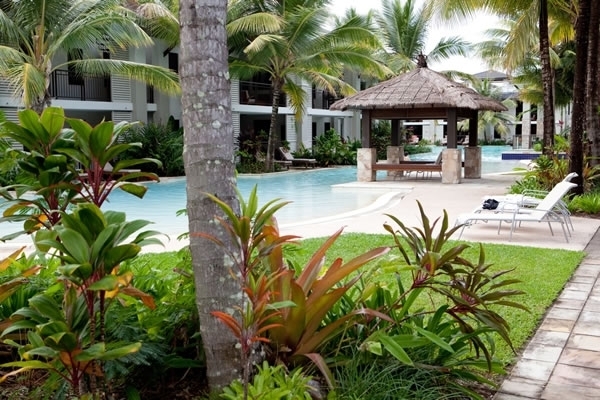 The Boutique Collection offers a selection of exclusive hand-picked apartments in Port Douglas. 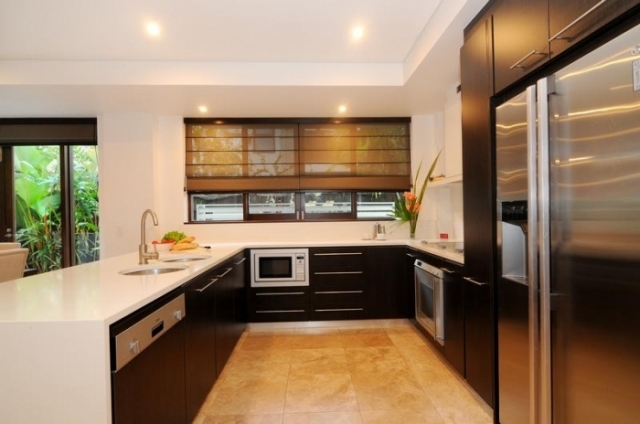 All apartments included in the collection are privately owned. 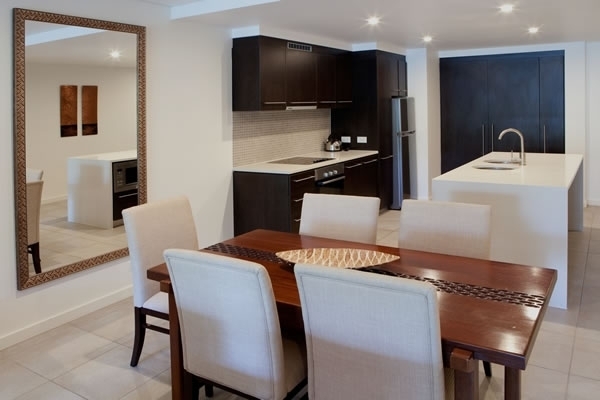 Only those properties offering premium facilities within their range are chosen to become members of this collection - this is your guarantee of the high standard of accommodation you can expect with unsurpassed value. 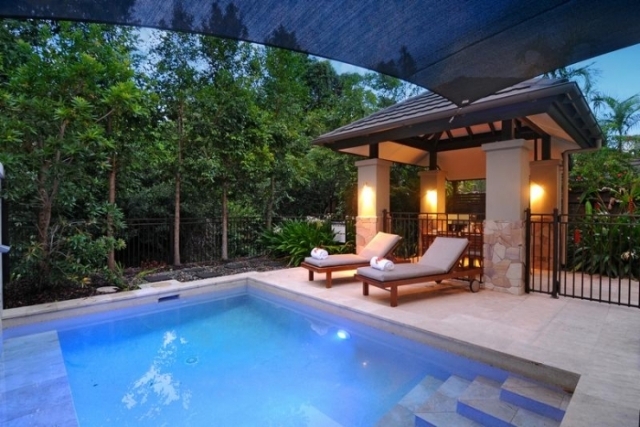 Hand-picked Villa within Sea Temple Port Douglas exclusive to The Boutique Collection.